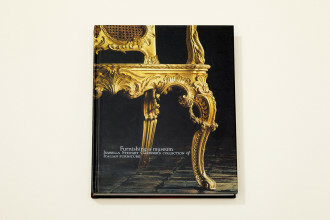 We photographed this book over a two-year period, mostly before guests arrived in the mornings, and on days when the museum was closed. 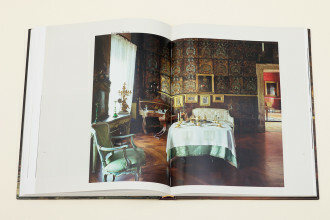 Almost immediately we decided to work only with window light, because the objects are rendered beautifully, and also because this approach gives us a sense of what the galleries must have looked like when the museum first opened, in 1903, before electricity was installed. 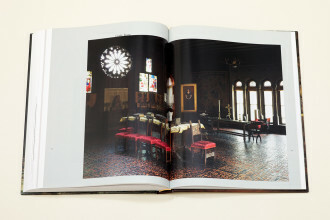 Primarily known for its collection of old master paintings, the Isabella Stewart Gardner Museum had never been considered from the perspective of its singular assembly of Italian furniture, or the “bones” of the galleries, until now. 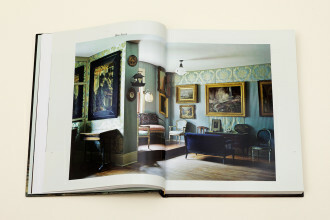 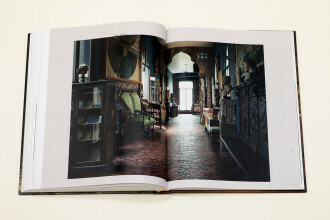 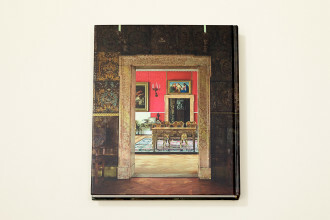 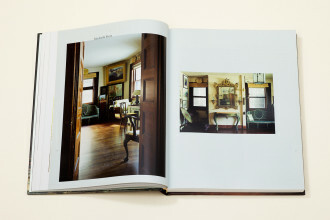 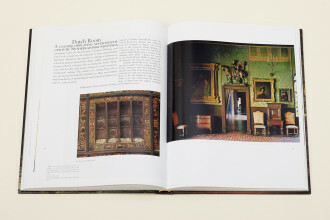 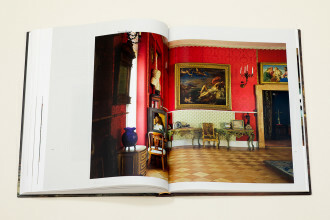 Isabella Gardner envisioned her museum as a total work of art, as much informed by Venetian palazzi as the artist studios of her 19th-century contemporaries, which sometimes featured cabinet-of-curiosity-like installations of paintings, objects, textiles, and furniture – and eschewed minimalism. 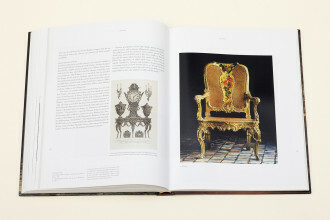 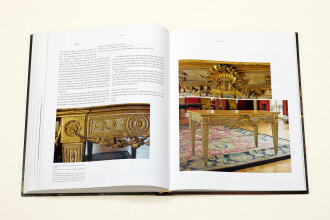 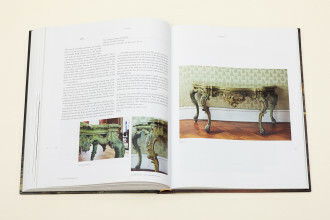 This catalog of the Boston museum’s Italian furniture begins with these things in mind. 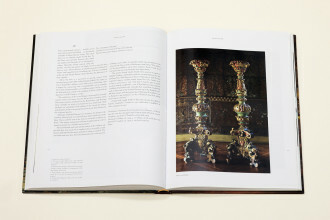 The book is organized by room, with large views to contextualize the entries, and it could almost be used as a rather heavy museum guide.